This is the most amazing beautiful piece of art! 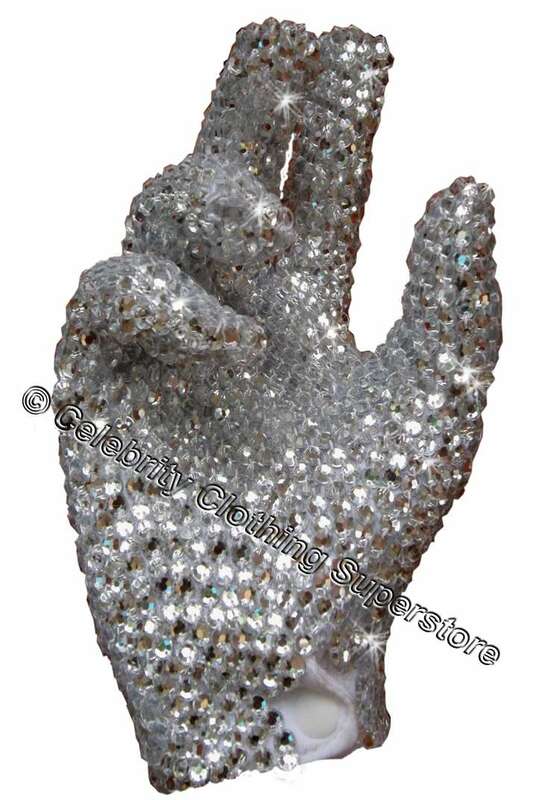 1000's crystals are painstakingly applied by hand. 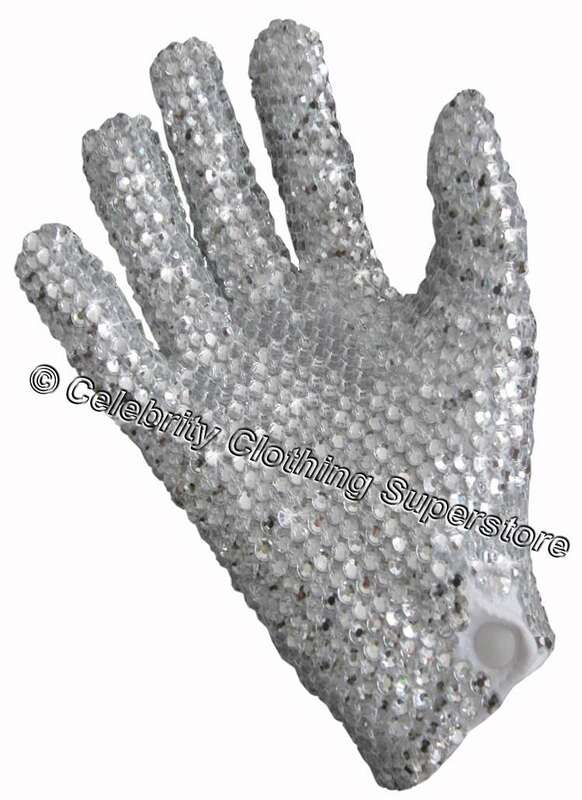 Custom designed glove, decorated in (not real but same as) rhinestones crystals, this glove is professionally produced with the professional impersonator / tribute artist in mind! Insist on the best! Processing time: Same day shipping!